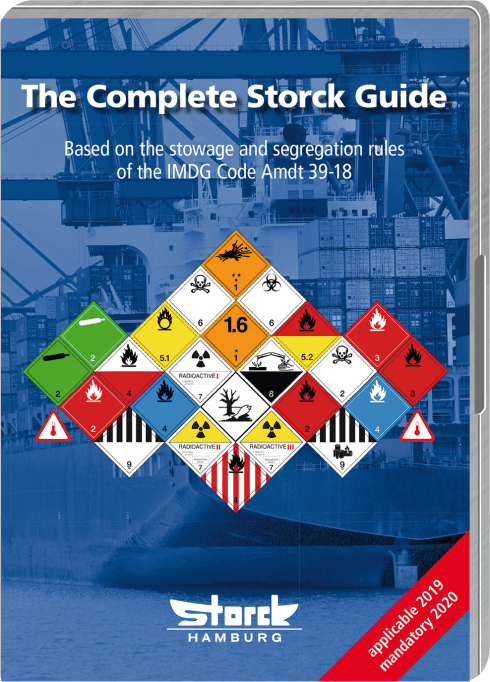 The special information on the relationship of different hazard classes in respect to their stowage is presented on more than 1,000 pages in the printed IMDG Code. 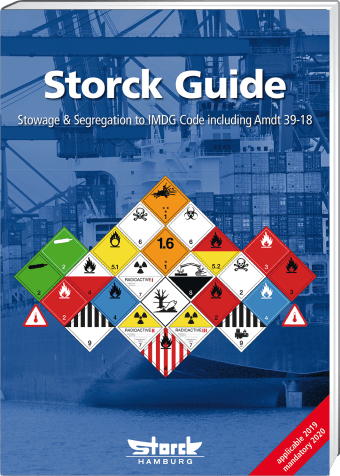 In contrast, The Complete Storck Guide represents a compact and easy-to-use compilation of these regulations. 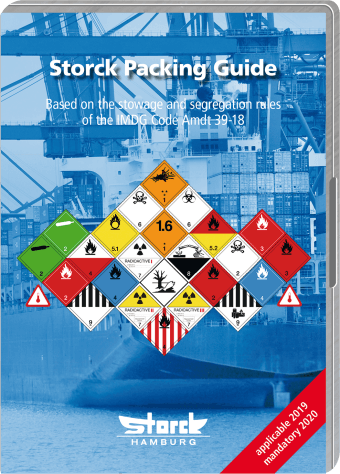 All information to a selected good is shown at a glance, including hazard labels. 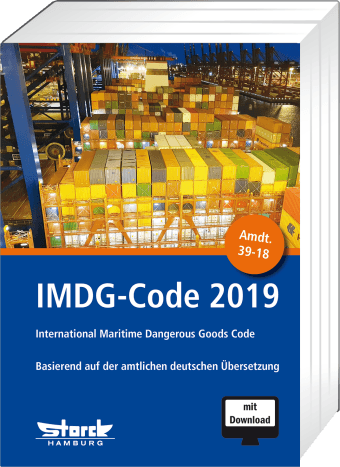 Check for IMDG Code references, EmS data sheets and MFAG tables in full text.